Following his accounting studies in his native Wales, Ieuan progressed through the graduate scheme of a multinational accounting software firm. Moving to Sydney in 2010 Ieuan established a reputation within the accounting market, progressing within a national specialist firm to take the Australian Director role of the organisation. 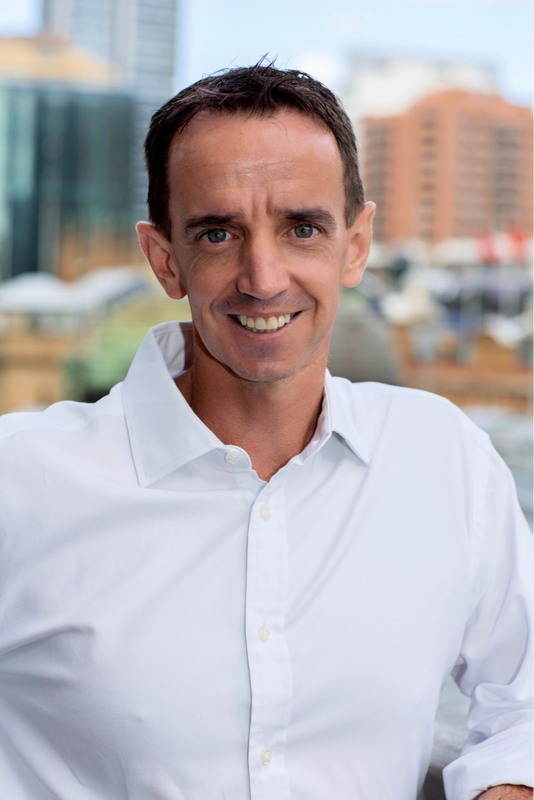 Within that role, Ieuan built a business that had industry recognition as a specialist financial expert across 5 different markets including Accounting, Financial Services, Risk, Insurance and Wealth Management in Australia. In conjunction with leading the national financial business, Ieuan was the NSW Director for sales lines across Technology, Sales and Engineering with what has now become an NYSE listed multinational business. Executive Level Search and selection. For over 14 years Mark has been working in the Data and Analytics arena. This has allowed him to build an exceptional, functional understanding of how both his clients design, build and implement BI, Analytics and Data Warehouse environments in order to transform raw data into meaningful information, then used to enable effective, strategic and tactical operational insights and decision-making. Utilising this knowledge, Mark is able to provide a unique service that delivers to his clients the highest calibre of personnel to suit their business requirements and to his candidates an informed and proactive job search. Mark has long standing relationships with consultancies & end user organisations across a range of industry sectors, both in and out of the ASX list, a number of which work with him on an exclusive basis. 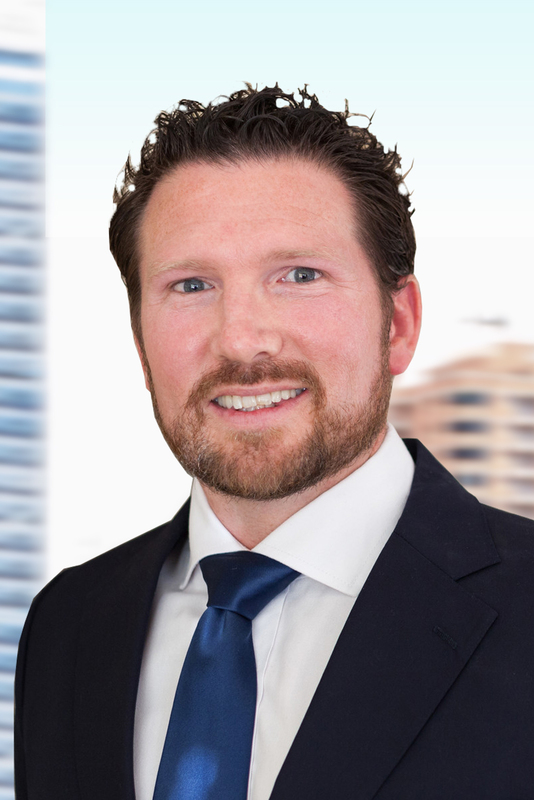 Earlier in his career, Joe spent 7 years in the Irish Funds Sector where he was a Portfolio Manager with SSgA Dublin. Upon emigrating to Australia in 2003, he consulted for Challenger and JP Morgan before diversifying into Financial Services Recruitment in 2004. Here, Joe gained strong credibility throughout Sydney’s Financial Organisations as an Associate Director with an NYSE Listed Company where he built and developed a highly successful desk focussing on Investment Operations, Risk and Compliance. 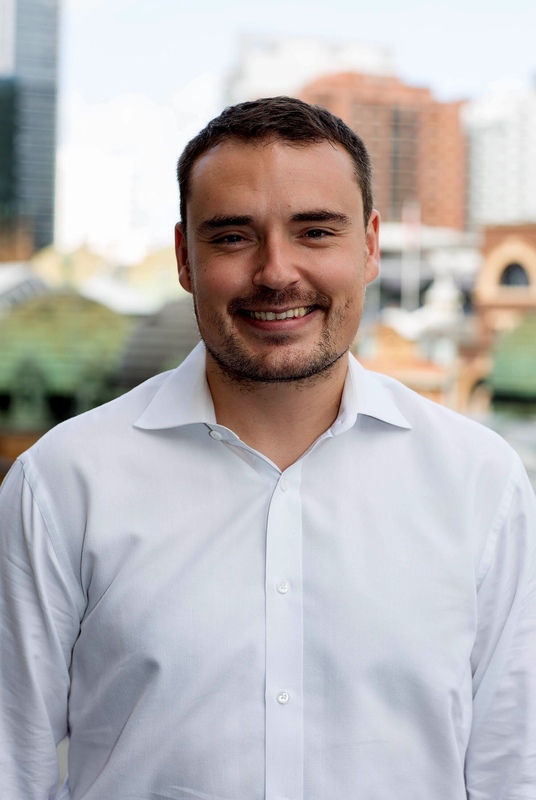 Recognising his 13 years of experience in the Sydney market, Joe is one of the most prominent and knowledgeable Recruitment Consultants in the Financial Services and Investment Sector. Business Analysts, Consultants & Project Managers. Britt is a Digital and Development recruitment specialist with over 7 years’ experience within IT recruitment. 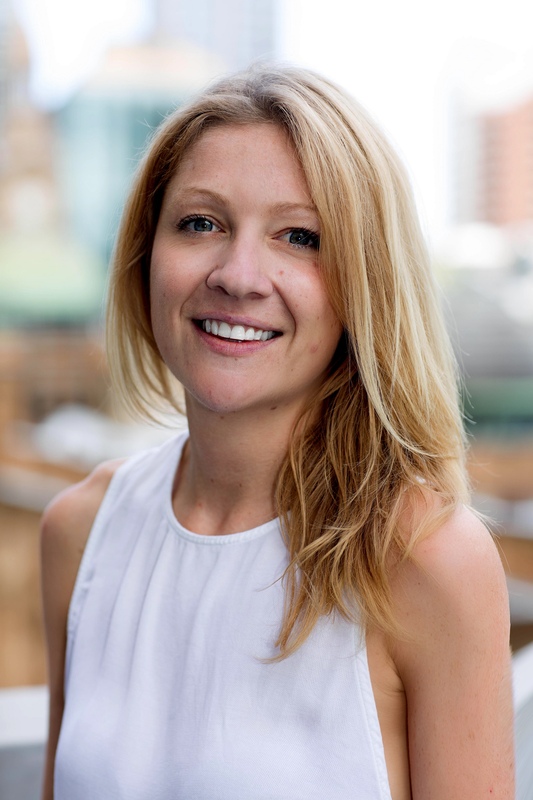 This, combined with Britt’s previous experience in PR, Marketing and Design, and her passion for offering a first-class service has led to Britt developing a track record of high-quality successful delivery across resourcing and account management within the digital and development sector.